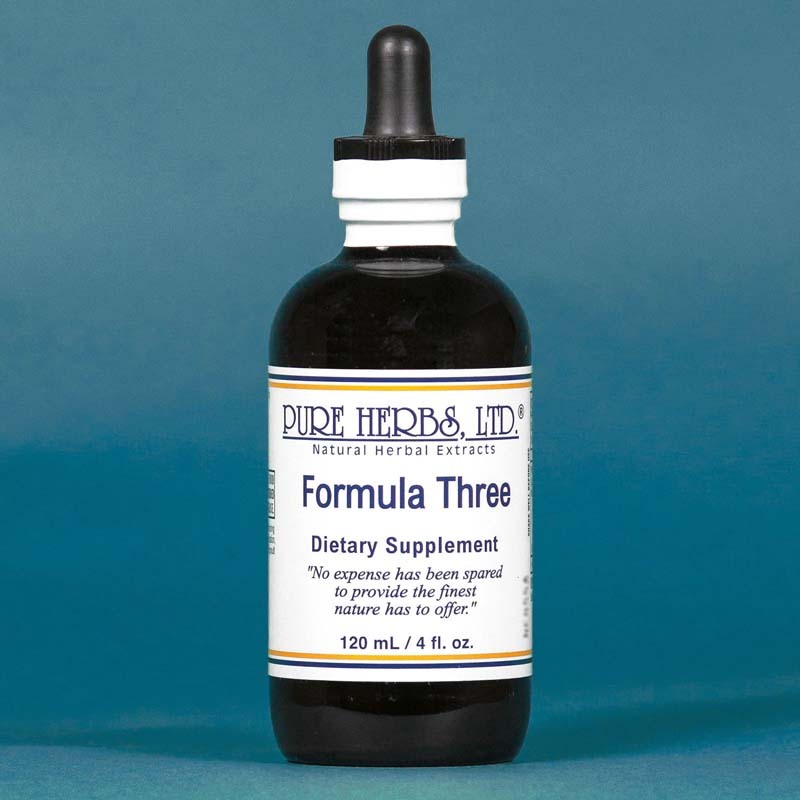 Formula Three - Pure Herbs Formula Three helps to promote an increase in energy. * (Licorice Root, Bee Pollen, Siberian Ginseng). FORMULA THREE - This life-saving formula was designed for desperate cases, on their last legs, to regain a foothold on life and upon which to recuperate. 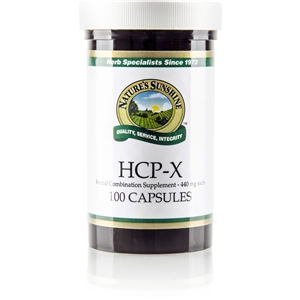 The best of three energy sustaining herbs are combined here to support the function of each other and, by so doing, increase their combined affect. Together, they are the right team for rescuing those suffering from chronic fatigue and exhaustion. COMBINATION:Licorice Root, Bee Pollen, Siberian Ginseng. DOSE:40 drops, hourly, as needed. In desperate cases, can be taken at the rate of 1 tsp. to 1 Tbl., 3 times per day, until well. Energy supply to the body is swift. To regain stamina (constant high levels of energy on tap when needed that don't fade out), maintain this level of intake for as long as needed, even if it takes months! Also, each day the person should walk or move a little further, even if the first day is only a few steps or a very short distance.